Americans will be “winging it” for the Big Game! The National Chicken Council has released its annual Chicken Wing Report, which projects Americans’ consumption of the unofficial game day menu staple – the chicken wing – will hit an all-time high at 1.38 billion wings during Super Bowl LIII weekend, as the Los Angeles Rams and New England Patriots battle for the Lombardi Trophy. This figure is up 2%, or about 27 million wings, from 2018. So, how do 1.38 billion chicken wings measure up? 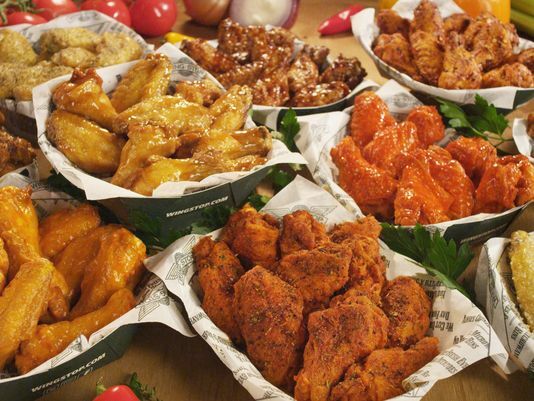 That’s 4 wings for every man, woman, and child in the United States. As Americans unite around their shared love of the chicken wing during Super Bowl LIII, NCC is petitioning President Trump and Congress to declare the Monday after the Super Bowl a federal holiday: “National Chicken Wing Appreciation Day.” Declare your support for the federal holiday – and love of the wing – by signing the petition here. “Whether you’re a fan of the left wing or the right wing, there’s no debate – or controversial missed calls – about America’s favorite Super Bowl food,” said National Chicken Council spokesperson Tom Super.